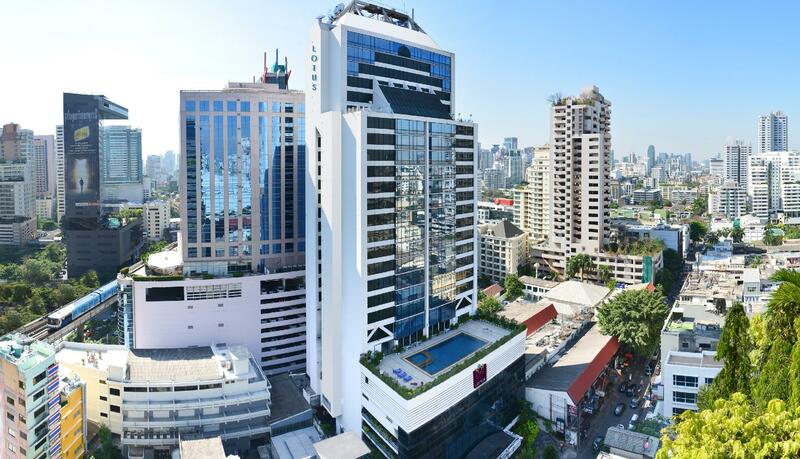 This hotel is near the PromPhon station as well as one of the main street of Sukhumbit. For business use is better location, but if you want to site seening to tample etc is bad, I think. However, many amenity item is include on the room. so you have not need a amenity good.